Everybody in lending knows that collateral recovery and vehicle repossessions are unpleasant and unenjoyable for all parties involved. Unfortunately, it's a part of business in auto lending. And as long as your financial institution and its staff are tracking collateral and assets, you'll encounter angry, hostile borrowers who will make asset collection as difficult as possible. Here are some tips for how to deal with hostile debtors when your financial institution staff, field agents, and repossession agents are trying to recover collateral. Staying calm, cool, and collected in the face of a debtor who's screaming, crying, or threatening is difficult. However, your financial institution's staff, field agents, and repossessors must remain professional at all times to uphold your financial institution's reputation and portray your institution in a positive light. Your repossessor's personal appearance is a reflection on your financial institution and its partners. Uniforms or a dress code plus clear identification help establish that your field agents, partners, and repossessors are professionals conducting official business. Everybody involved in speaking with the debtor, especially field agents and repossessors, must communicate with tact and respect at all times. Even when met with rude or abusive debtors, anybody representing your financial institution must remain calm and reply with respect. Representatives must be courteous but firm, leaving no hesitation where the debtor may think the recovery process is up for negotiation. Field agents and repossessors must be prepared with an answer for every possible question. Like hesitating, agents stumbling over an answer or explanation will make debtors think they can talk their way out of the repossession. 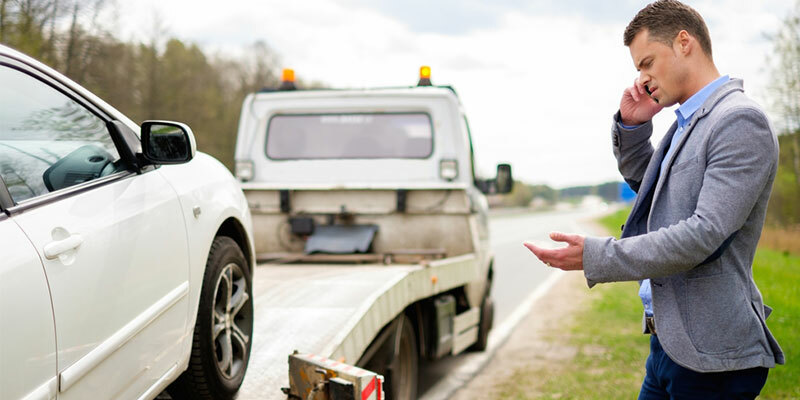 Sadly, tracking down debtors and recovering vehicles can be dangerous tasks. Be sure to impress upon your representatives that their personal safety is always the top priority; no asset is worth risking their safety. If a repossession agent encounters threats from a debtor, the agent should contact the police immediately. If a debtor asks questions about their account, the agent should advise the borrower to contact their financial institution. Agents are not authorized to discuss any account information with the borrower. The extent of information exchange between a repossession agent and the debtor should be limited to their company information as to where the vehicle will be taken and advising the borrowers to contact their financial institution for all other information. Also, make sure your financial institution and its partners educate all agents in proper storage of incident reports and repossession orders. Since incident reports and orders contain clients' personally identifiable information, reports and orders must be guarded as confidential and should not be provided to customers or third parties. While we wish the lending industry could reach the goal of zero collateral repossessions, that is a dream we are unlikely to ever realize. By following proven procedures to remain professional, stay safe, and document all events, your financial institution will maximize recovery while also minimizing any safety or legal risk to your representatives and institution. For more information on managing collateral and other risks at your financial institution, click below to check out our ebook, The Recipe for Risk Management.